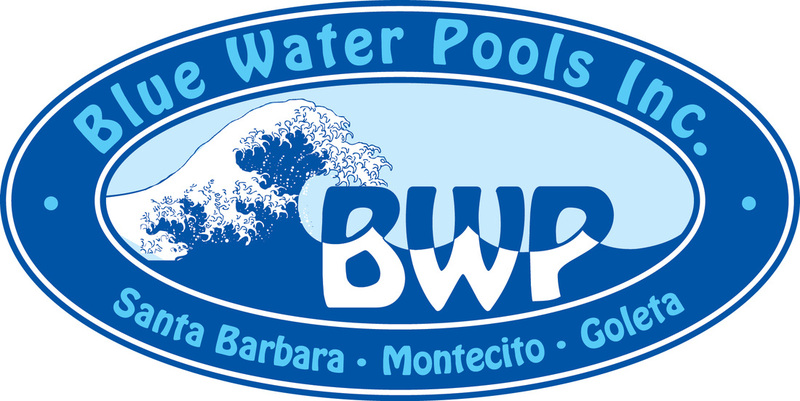 Services - Blue Water Pools, Inc. In the Santa Barbara area, we live with the possibility of natural disaster - including extreme weather, fires and earthquakes. When disaster strikes, your pool could be affected by large amounts of dirt, ash and organic debris. These need to be removed as quickly as possible for the long-term health and beauty of your pool. We will also inspect for physical damage to equipment or surfaces that may have been damaged during the disaster. From storm or fire damage, flooding, oil contamination or accidents, we can help with the clean up. Give us a call, and we will get your pool back to tip-top shape.